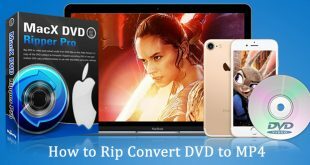 In this guide, we will make you believe converting any Youtube video to MP3 files on Mac OS X is just a piece-of-cake as long as you have a right “assistant” in hand. You may find lots of good music in YouTube and freely enjoy it. Unfortunately, there’s no playback function in YouTube, as well as other music player features. 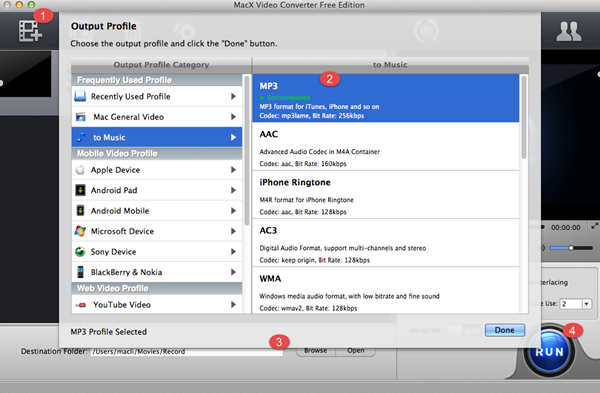 Therefore, this guide will help you rip MP3 from YouTube for playback on your own favorite player. 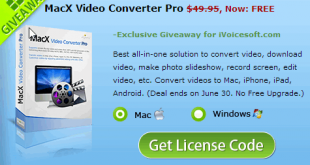 And the “assistant” we choose is MacX Video Converter Pro. MacX Video Converter Pro is a cool video converter produced by Digiarty. 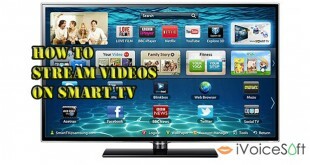 The program can do a wide variety of amazing video modifications, such as download, convert, edit and record videos. With 320+ video and 50+ audio codecs supported, MacX Video Converter Pro holds the ability to convert 4K UHD, MKV, AVCHD, M2TS, MP4, AVI, WMV, MOV, VOB, etc to any video or audio format of your choice for enjoying in iTunes and QuickTime, editing in Final Cut Pro and iMovie, sharing on YouTube and Facebook, or playing on the latest iPhone 6s/Plus, iPad Air 2/Mini 4, Android, Samsung Galaxy Note 5/Edge, HTC, WP8, PS4 etc. The full version is available at $49.95, but at iVoiceSoft you can grab MacX Video Converter Pro at a more favorable price – 50% OFF! 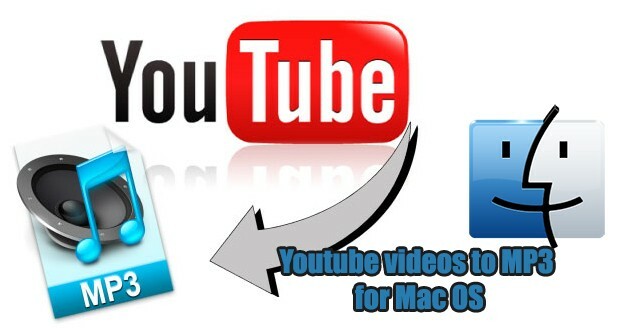 In this article, we will show you how this program can make converting Youtube videos to MP3 easier than ever in Mac OS X.
MacX Video Converter Pro supports almost all types of videos downloaded from YouTube, so you can click YouTube button to get it from YouTube or directly import them by clicking Add file button as below image. In output format area, click to Music tab >> choose MP3 (2) >> Done. After Output Profile window is close, choose target folder at the bottom of the window (3). Finally, click Run (4). 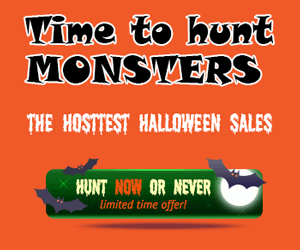 Please wait for a few seconds for the conversion process to complete. Then, you can find your MP3 file in the location folder selected before.